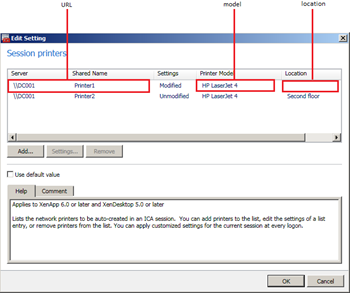 Before we can set the specific Session Printers settings we need to load the correct modules, connect to the GPO and read the Citrix user policy. These steps are the same as in the – Set Citrix policies via PowerShell – article. 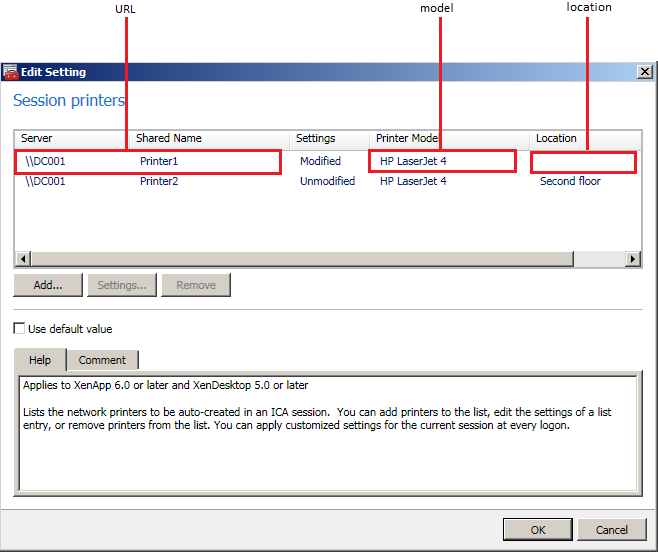 New-PSDrive -Name CitrixGPO -PSProvider CitrixGroupPolicy -Root \ -DomainGPO "Citrix GPO"
In the example above I added two printers: Printer1 and Printer2 which are both located on the server DC001. The result is shown below. In the example my GPO is called “Citrix GPO” and I’m using the “Unfiltered” Citrix policy. The syntax and the possible values for the setting “SessionPrinters” are not documented in the XenApp 6.5 Powershell SDK but their quite straightforward. Values: A one-dimensional array containing a list of session printers. <location> the location value of the shared printer (for example Second floor). The URL and model are mandatory, the location is optional. 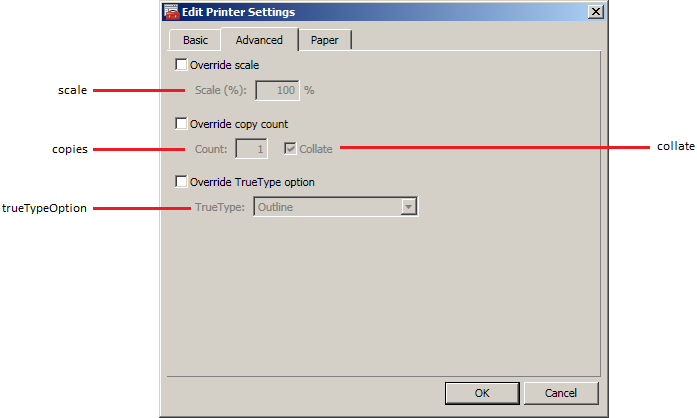 As you’ve probably noticed in the example the settings for Printer1 are marked as Modified. 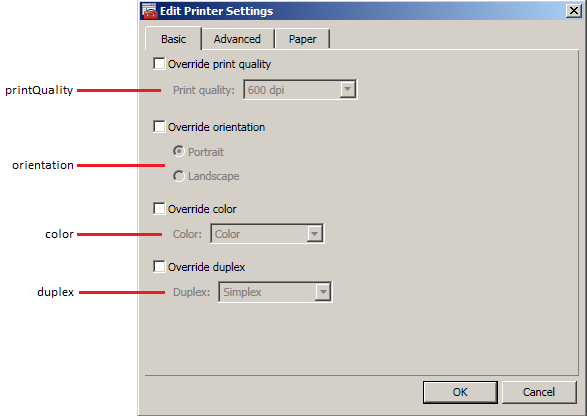 For each session printer you have the ability to override printers settings like print quality, orientation, paper size, etc. Each setting is added to the same string as the URL, model and location and separated by a comma ‘,’. 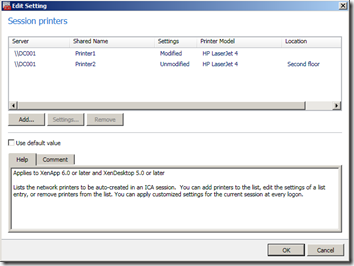 If no value is provided the printer setting is not configured (default). As mentioned before the possible values are not documented in the SDK so I’ve documented them here. 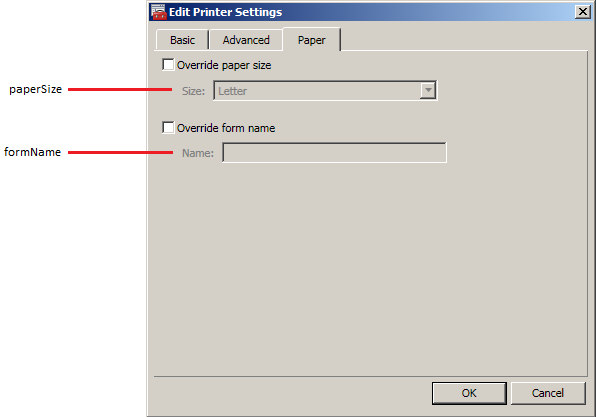 Either paper size of form name is overridden, you can’t apply both . 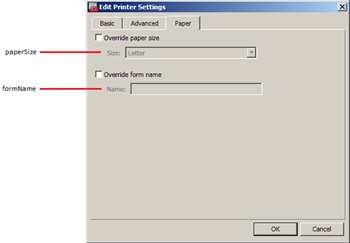 Just like the previous example two session printers are added but in this example the settings for Printer1 are changed. The print quality is lowered to 300dpi, the colors are set to monochrome and the paper size to A4. 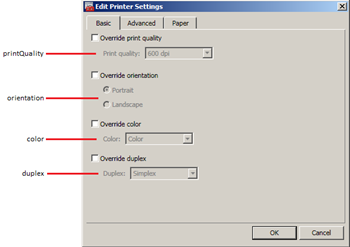 Thank you for this post, it is a really good part of what I need to create multiple printers policy. I need also to change the priority level of the policies I will do with my Powershell ! Have you got any idea on how I can do that with Powershell ? Best regards ! 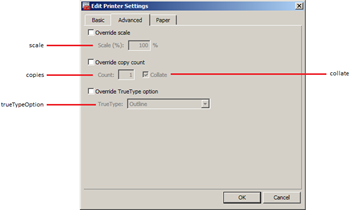 In some ways it is similar to Session Printers, but it has an Index, then Session Printer and Filter objects under each index, and then another index under each of those before you can actually make the setting. 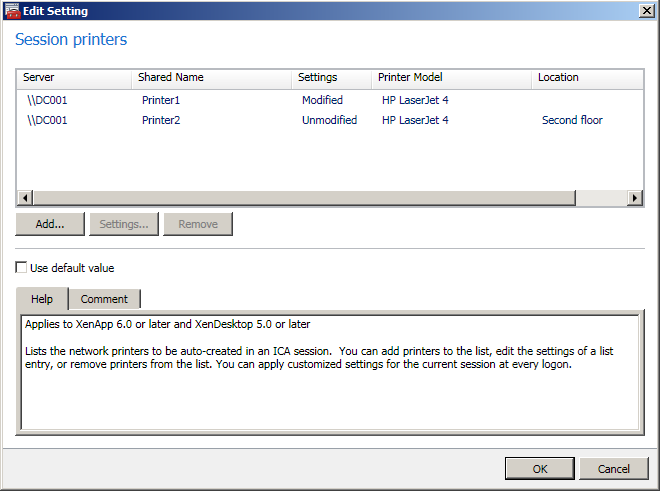 I can create filters, but I have been unable to create Session Printers. I either get “That isn’t a UNC” or “Could not find a PSdrive for that UNC” Any ideas?